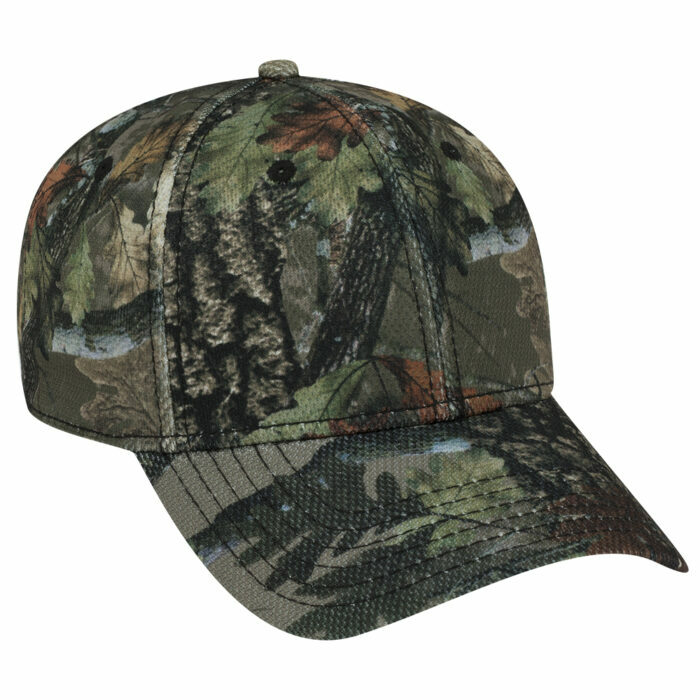 The promotional Six Panel Camo Poly Pique Mesh Cap is a stellar custom cap choice for your team or event. 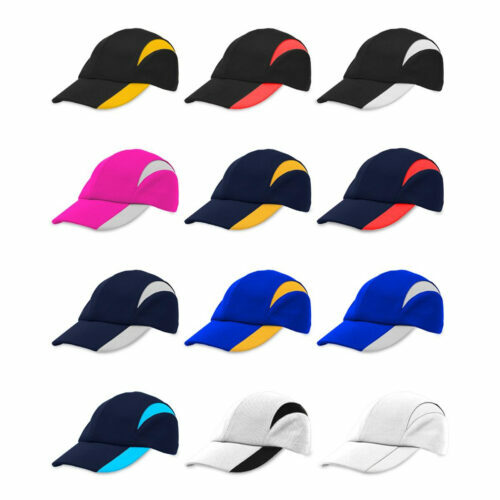 A very attention grabbing promotional cap, the branded Six Panel Cap Poly Pique Mesh Cap will certainly get people talking about your brand at that next marketing event. 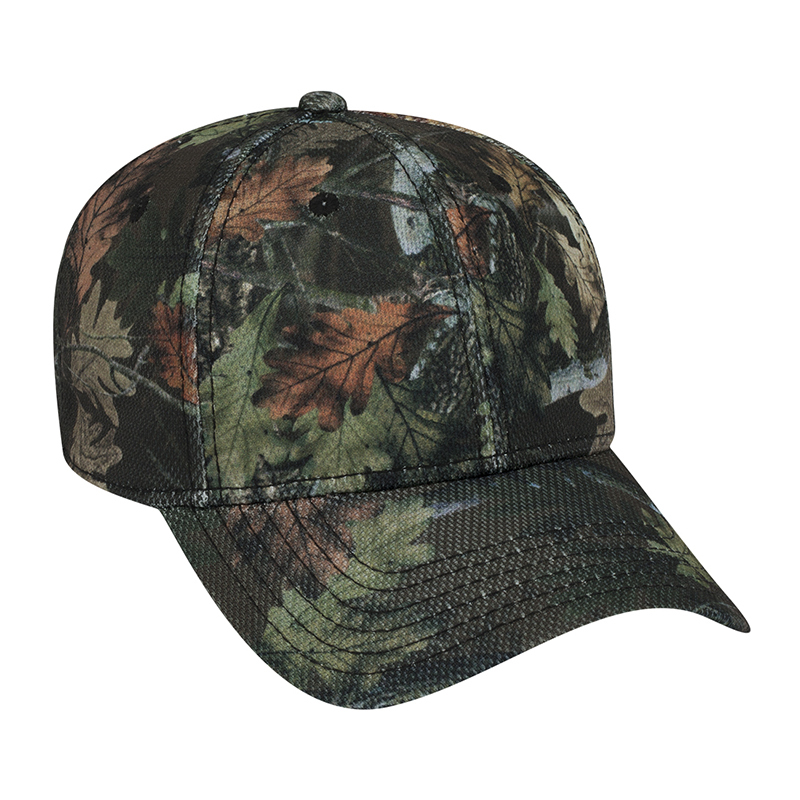 With superior comfort, eye-catching looks, and customisability to host your designs, the branded Six Panel Camo Poly Pique Mesh Cap will certainly win you new clients needed for a fast-growing business. The custom Six Panel Camo Poly Pique Mesh Cap comes in 3 product colours, such as: black, dark brown, and dark khaki. From afar, the camouflage pattern looks like your ordinary camo style, but upon closer look, it’s actually a nature style print emulating a leafy and “forest-y” theme. 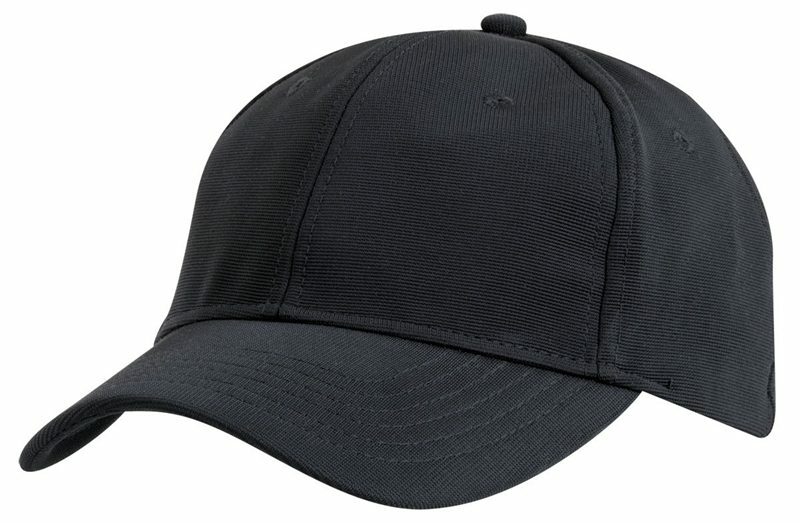 The 100% polyester fabric ensures that this promotional cap is ready for some real-world action, as it’s very tough and can keep up with a lot of wear and tear. 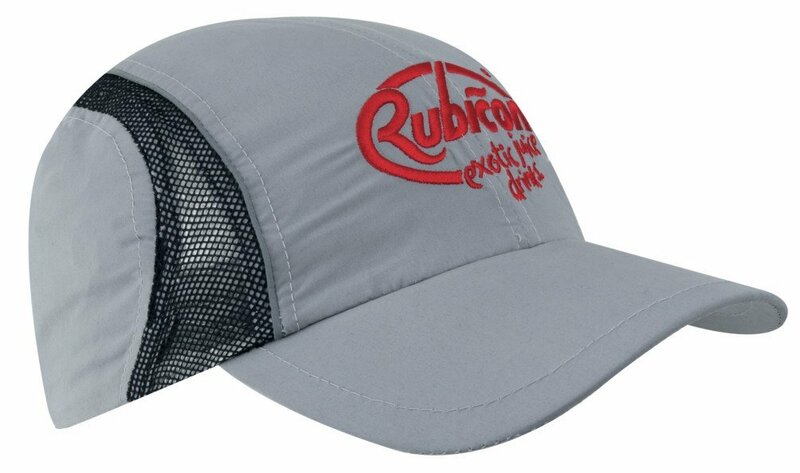 Other features also keep this cap very comfortable, such as the sewn eyelets, low fit, and stretchable structure. And for showing off that special design, just send us what you’d like to brand the Six Panel Camo Poly Pique Mesh Cap with and we’ll have it embroidered. We can initially embroider your designs with up to 5,000 stitches, but if your designs require more, we can also make special arrangements for such. Just give us a call so we can begin working on your promotion. Dial 1300 008 300, or send us a chat massage through our site. 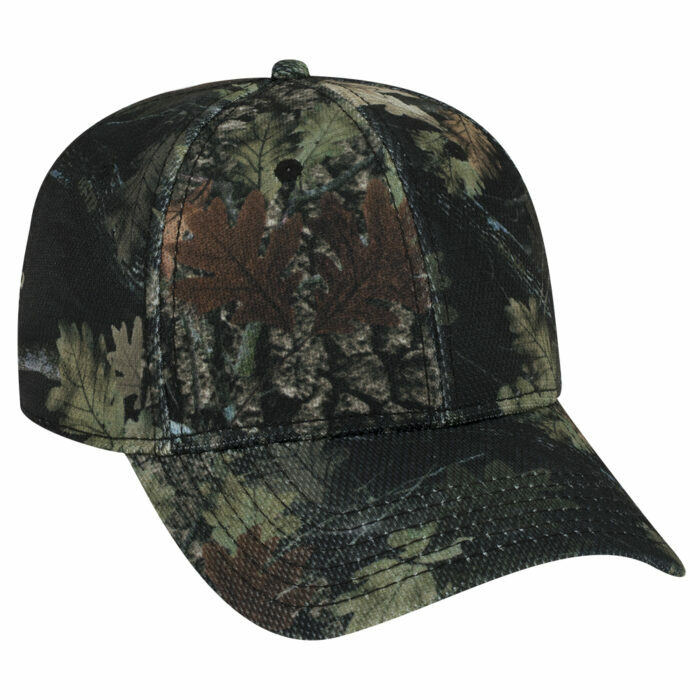 Also check out other camo caps like the Five Panel Camouflage Mesh Cap and the Five Panel Poly Foam Camo Mesh Back Cap to see more fantastic offers from our website. You can also check out our catalogue of branded candies if you’d like to add confectioneries to your marketing tools. Products like the promotional Choc Orange Drops Coloured Noodle Box will surely be a hit at any event.